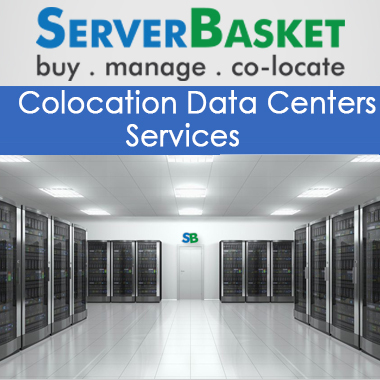 Manage your entire mission critical data as well as applications by acquiring our complete range of cheap colocation services in India at best prices as of compared to any other colocation hosting service providers India. We as one of the leading colocation hosting service providers in India offer free hardware management, high end security, and round the clock expert support to the customers by delivering to deliver great output efficiency and optimal server performance. We host and colocate all the users’ servers in our high end tier 4 data centers which have been built and planned with the goal of near to 100 % uptime, as per tire4 Dc standards your down time less than 24 minutes in the entire year, 96 hours power outage protection and 2N+1 fully redundant infrastructure with our cheap server colocation india. No need to worry about your hardware, because if your hardware is damaged in any situation, we will replace with our spare parts without charging any extra prices from the customer with cheap colocation services. Our staff members are trained on authorization procedures to replace as well as remove any hardware component. As competitiveness these days is more, we are giving colocation hosting services at low price compared to any others cheap colocation service providers in India. With low tariffs in and around India, we can give you clear cut cost advantage in colocation. You will never come across such low prices than the price provided by us. 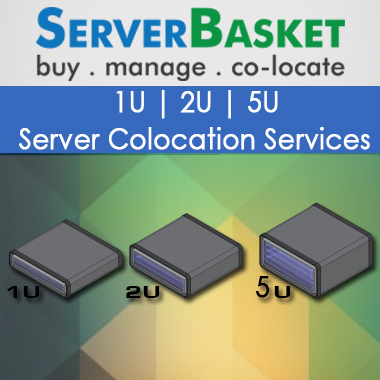 We provide 1U, 2U Rack colocation, full rack or half rack Colocation services to users available in any location across India i.e., Hyderabad, Mumbai, Delhi, Bangalore, Chennai, Kolkata, Ahmadabad, Vizag etc. We even have our own data centers in Mumbai and Hyderabad for hosting the servers with fully equipped infrastructure. Our Tier 4 Colocation datacenters are designed and are built in such a way to handle any type of threats occurred at any time. They are fully equipped with biometric scanners, 24/7 video surveillance, armed guards and everything you need to protect the servers. You will find nothing lack in our colocation data centers. Here at Colocation India, we guarantee our customers 100% uptime. With inbuilt power backup generators, batteries, and cooling towers, power supply systems, we ensure 100% uptime guarantee. You will never come across downtime issues in any traffic situations with the hosted server. We provide cheap colocation services with complete flexibility to the users so that they can either choose or leave our colocation hosting services at any time whenever required without feeling worried. No extra charges will be taken from the customers if they do not want to acquire or wanted to buy colocation server hosting from us. Never hesitate to contact us at any time for any kind of issues or concerns. Our fully dedicated technical IT staff will be available 24/7 round the clock via telephone, live chat, or email to assist and provide you with colocation server solutions for all your queries or questions.